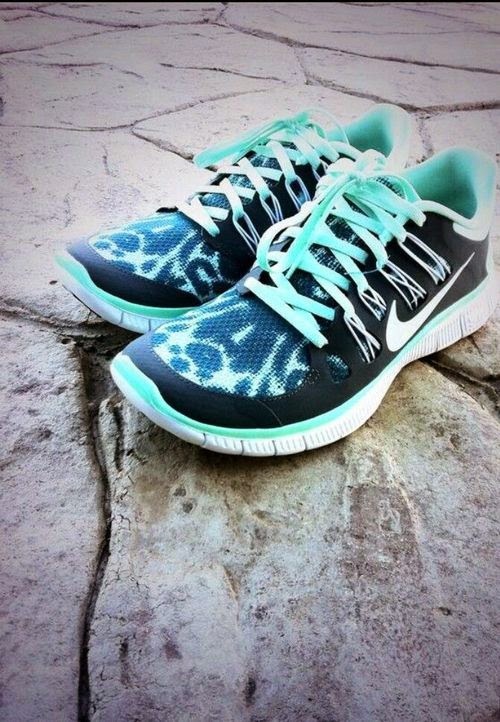 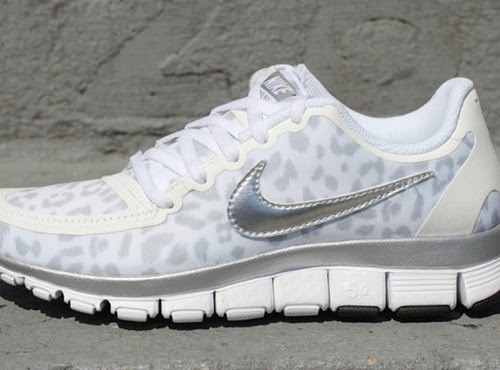 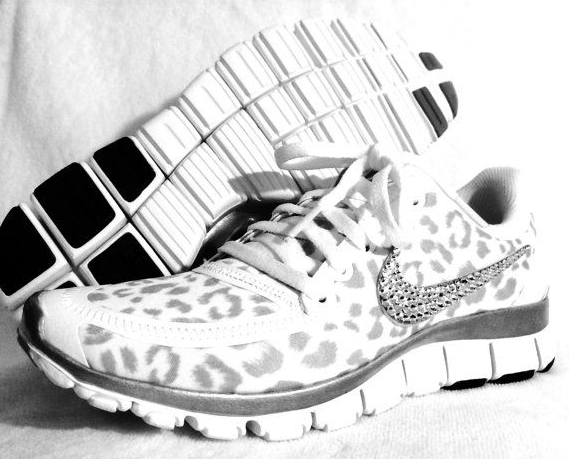 Recently I've been obsessed with my silver/grey/white cheetah print Nikes from Zappos. 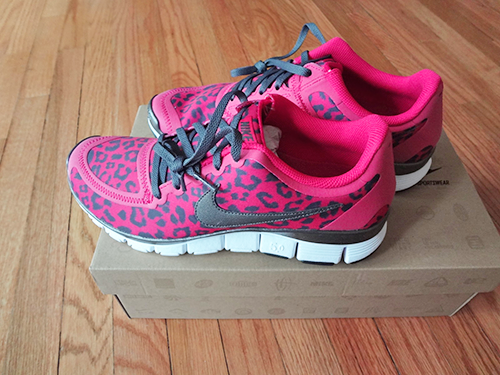 They make me want to go to the gym every day. 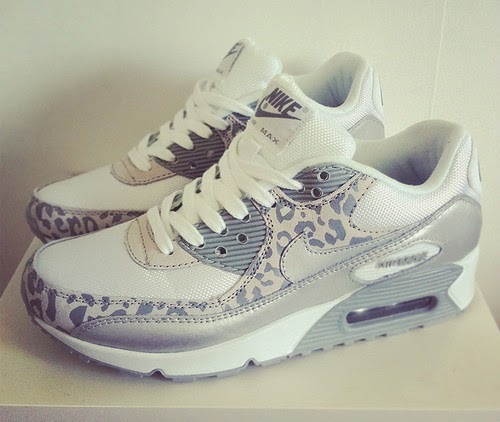 I might actually buy a couple more pairs to have for when these ones wear out. 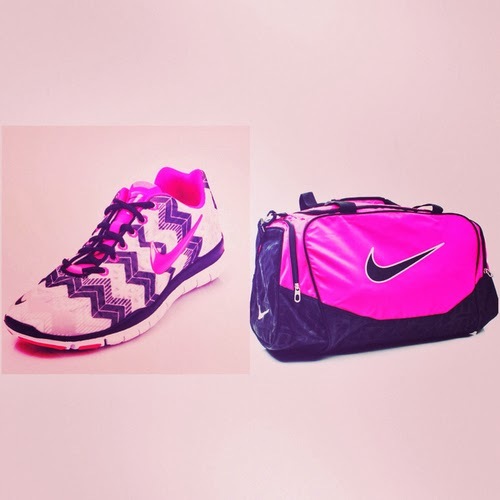 Yeah, I'm that girl with 3 pairs of everything she likes. 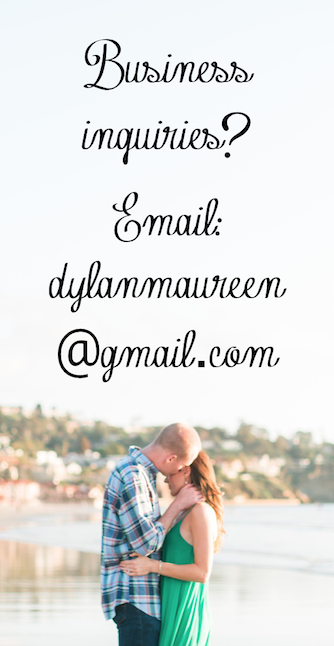 Hey, just thinking ahead! 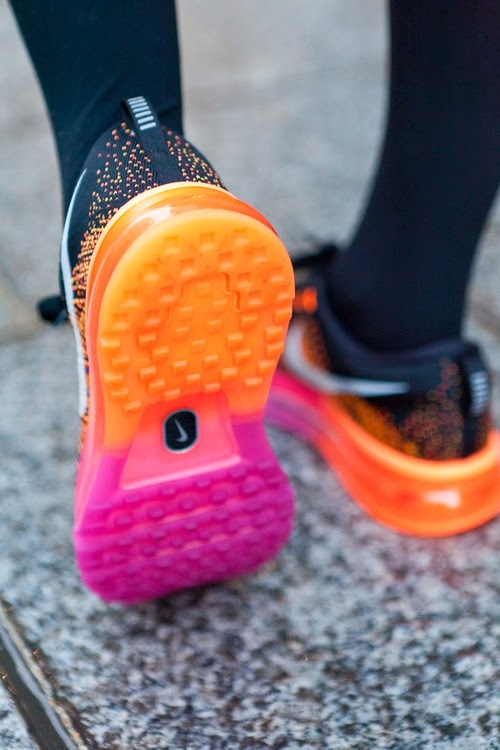 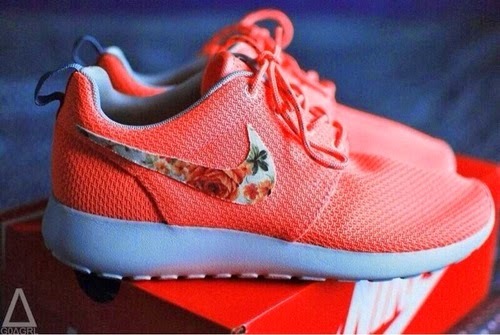 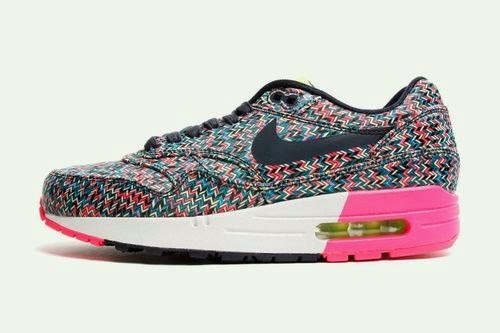 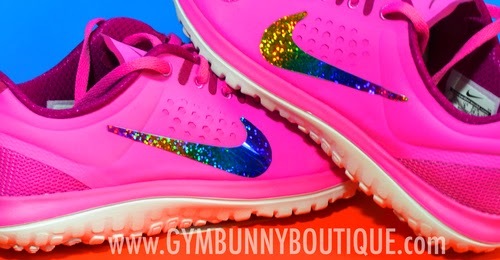 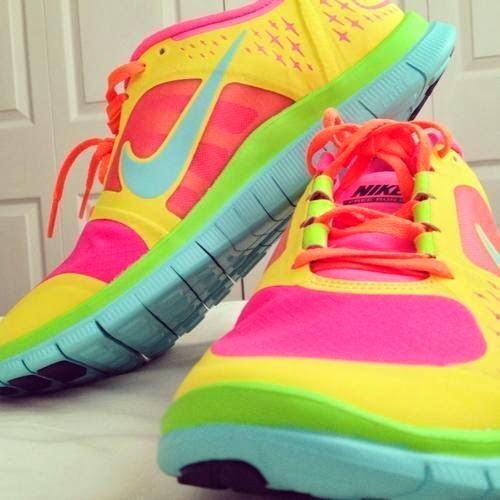 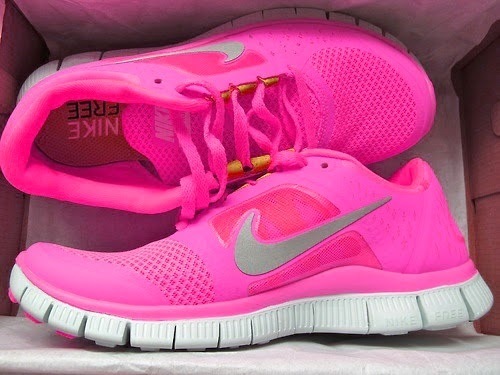 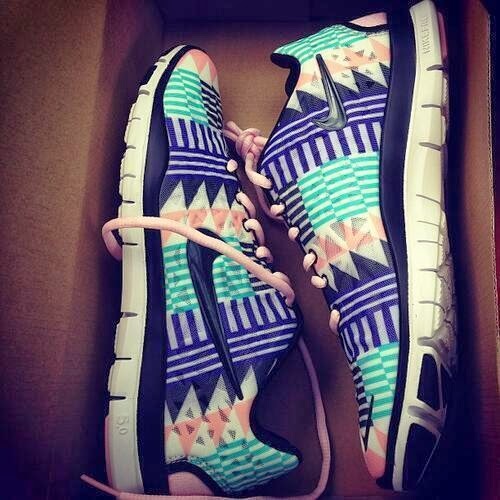 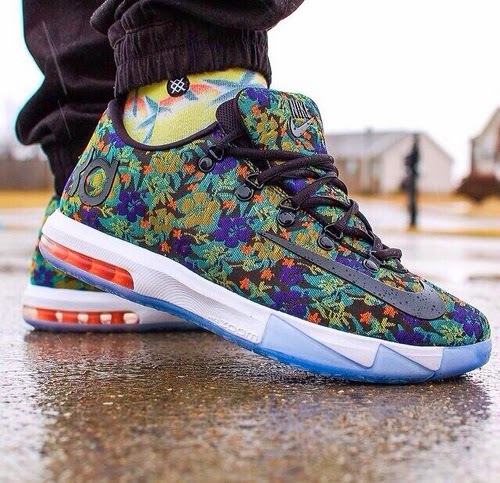 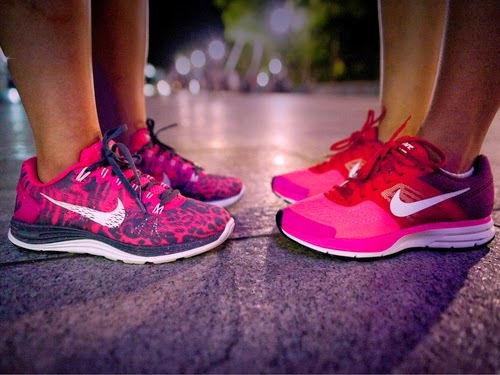 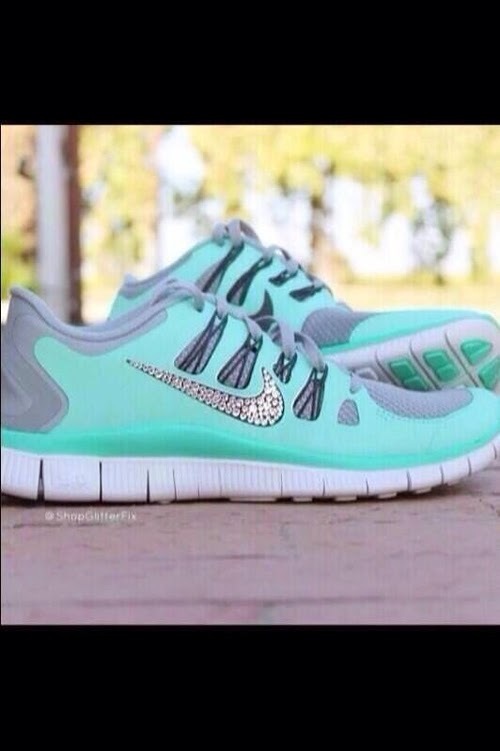 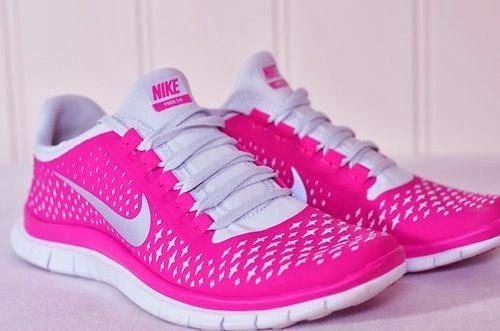 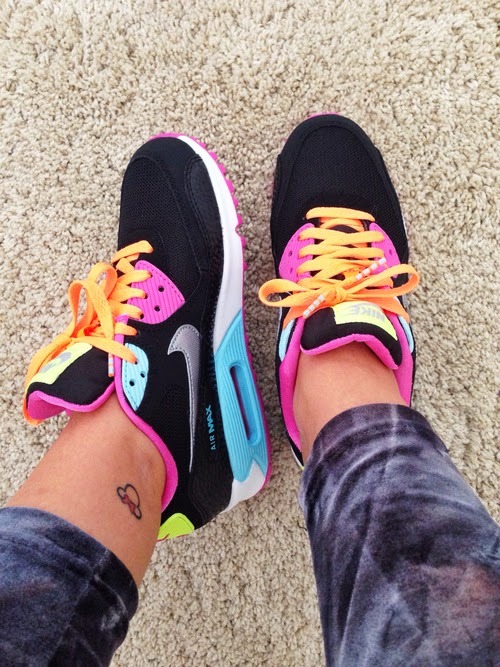 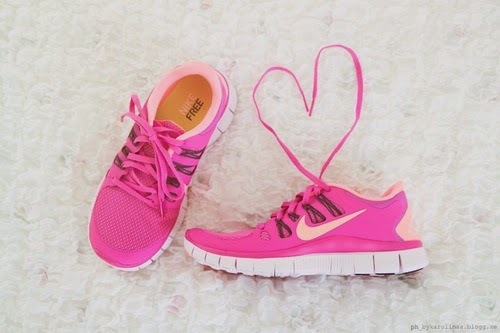 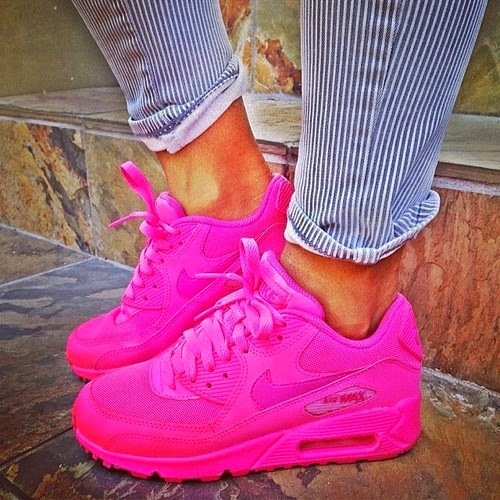 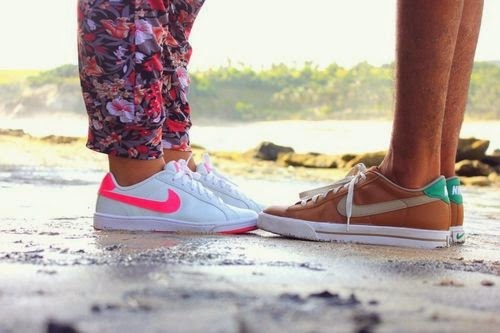 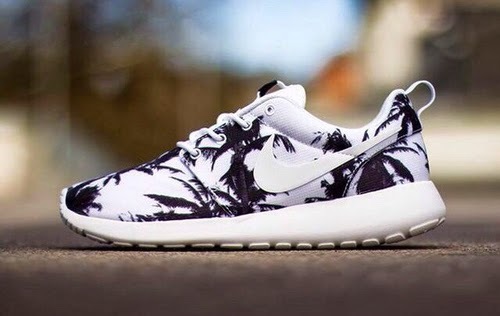 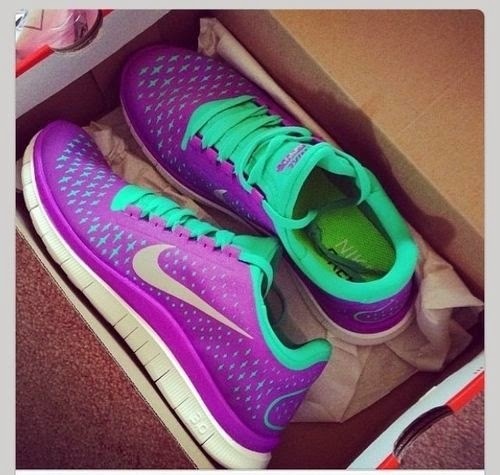 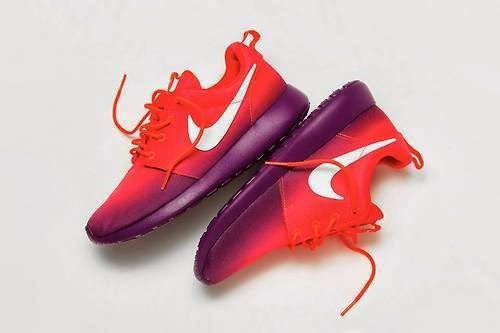 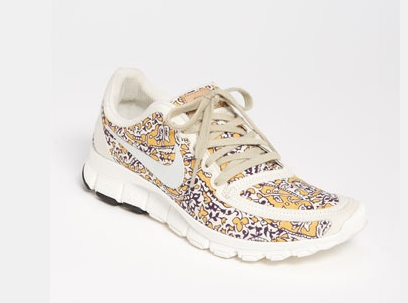 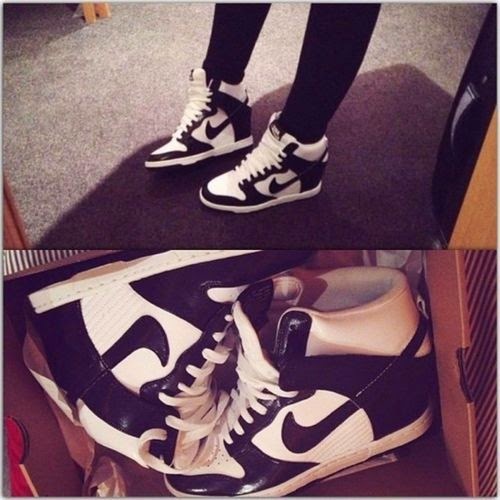 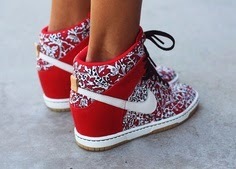 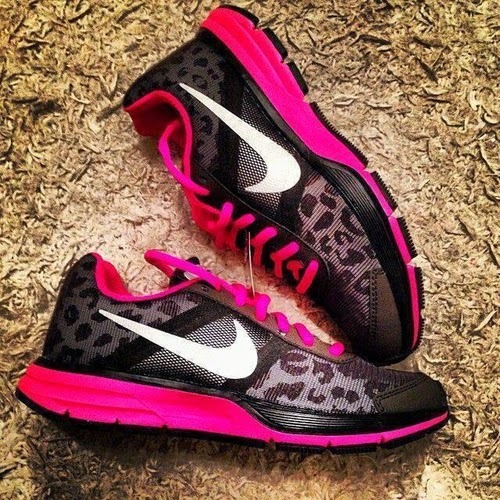 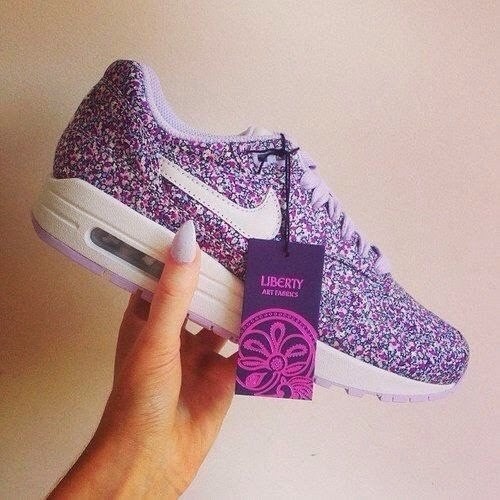 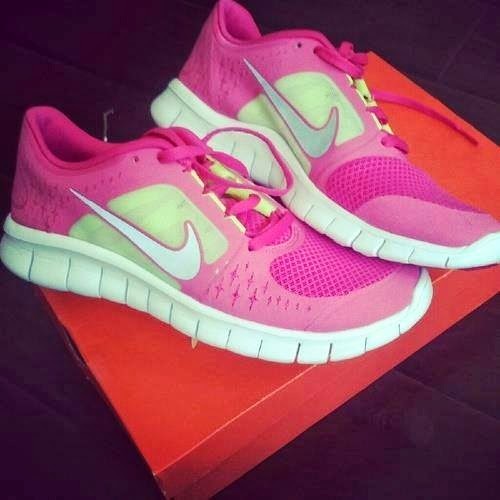 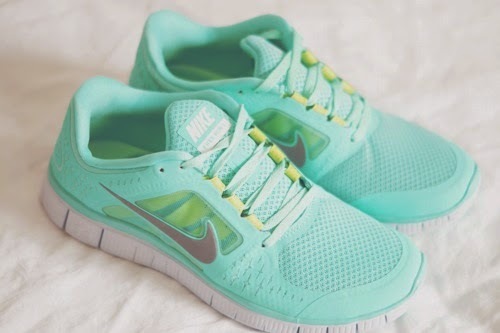 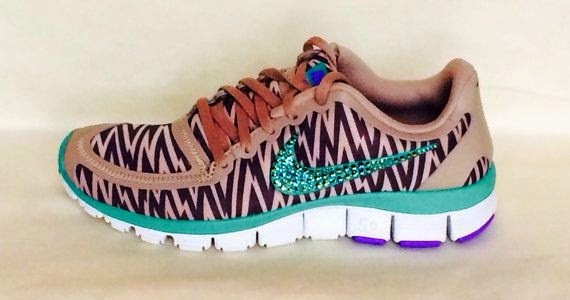 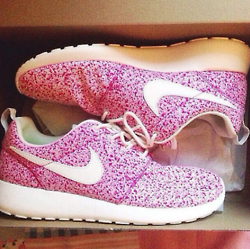 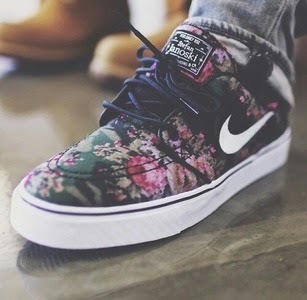 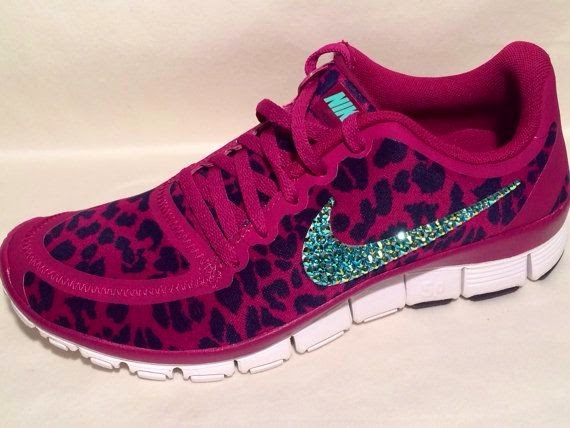 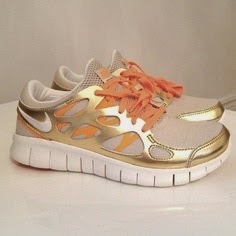 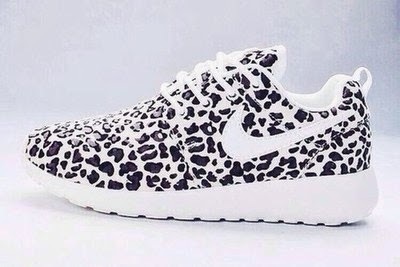 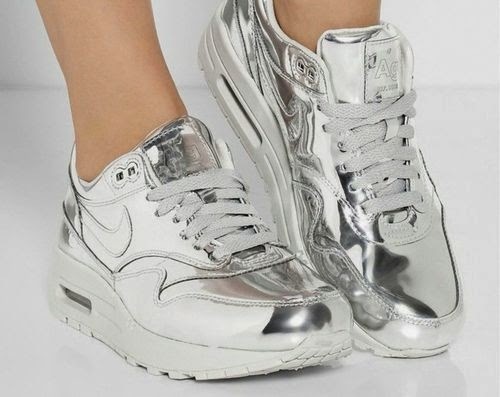 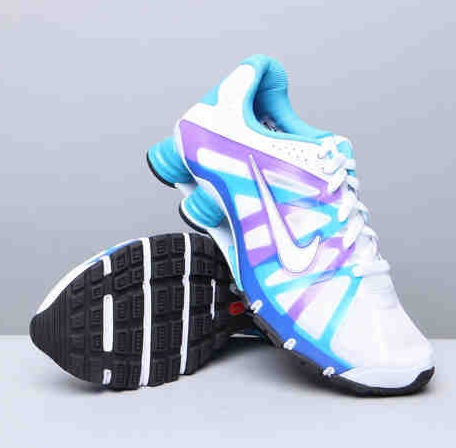 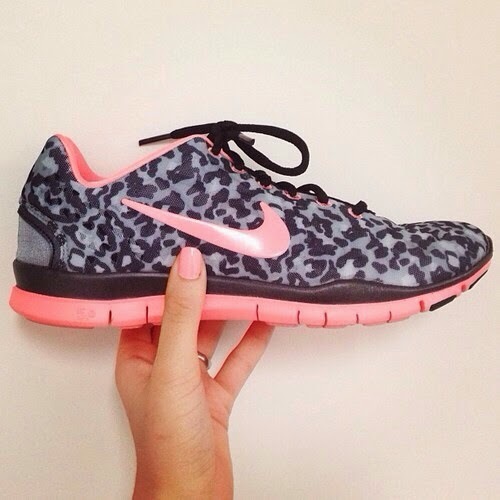 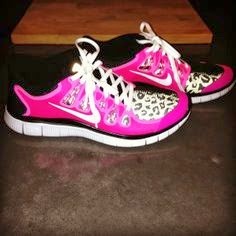 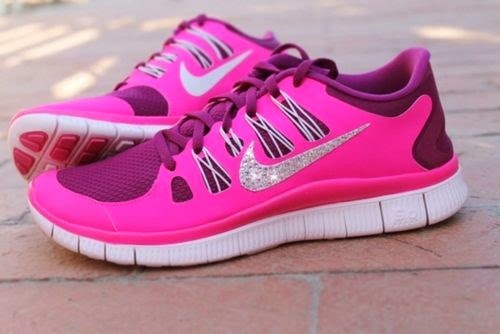 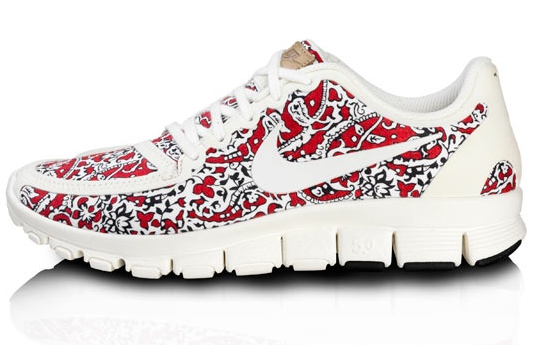 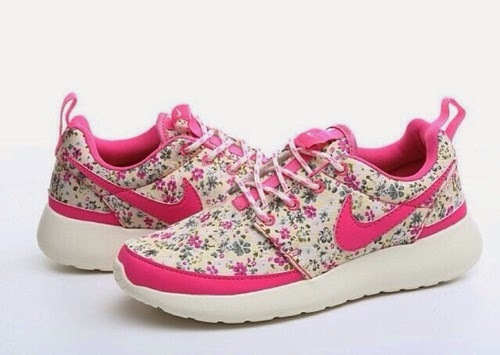 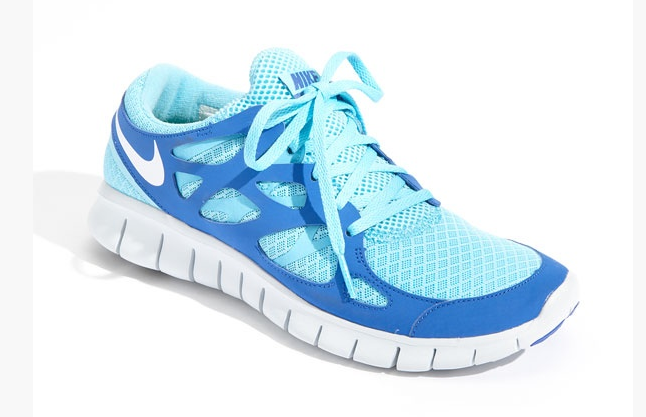 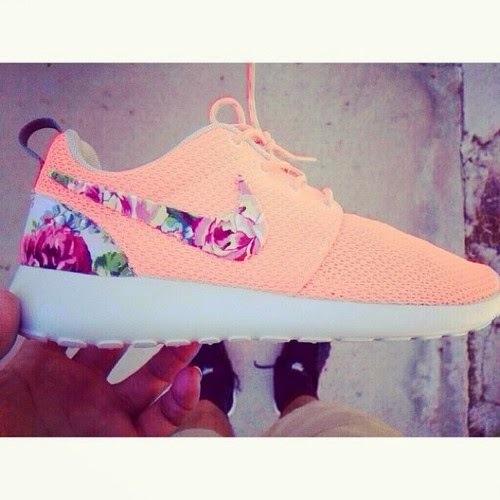 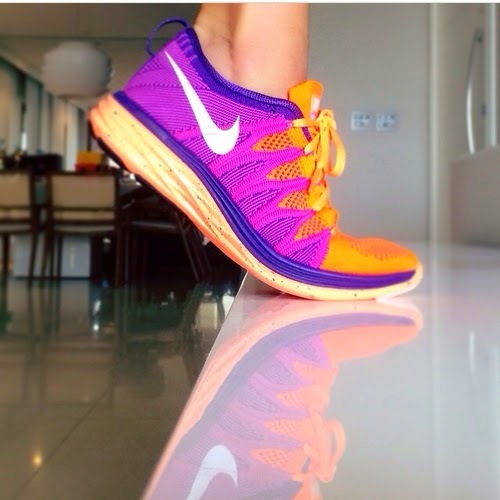 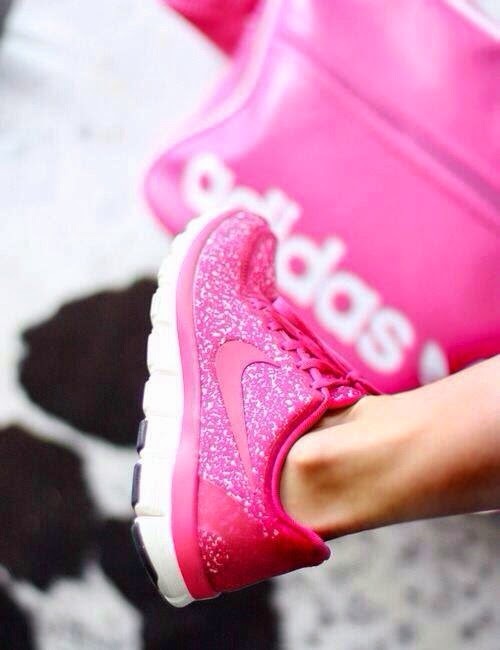 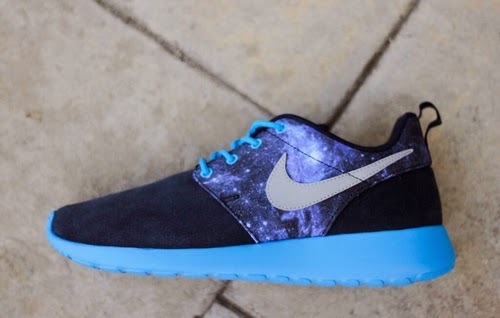 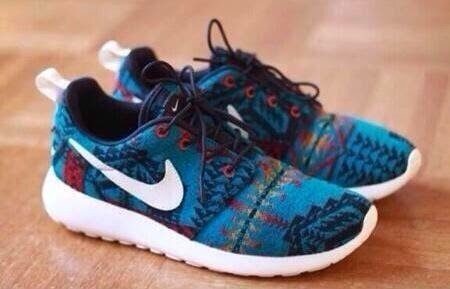 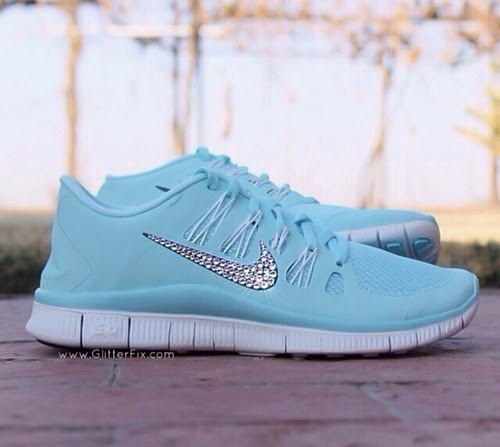 Anyways, enjoy these fab Nikes. 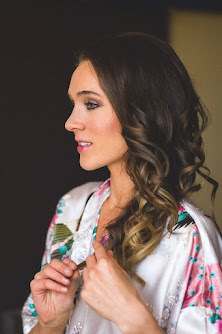 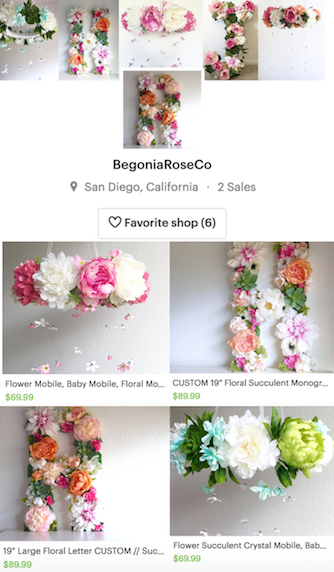 If you're searching for these online, I'd recommend checking Etsy first-- they have some really cool personalized styles. 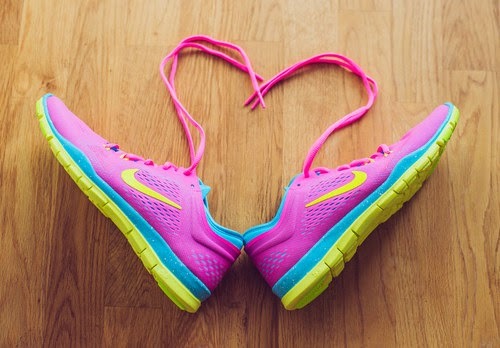 I hope you're inspired to get your work out on!